$ 4,975 Average Price based on 42 samples found online. 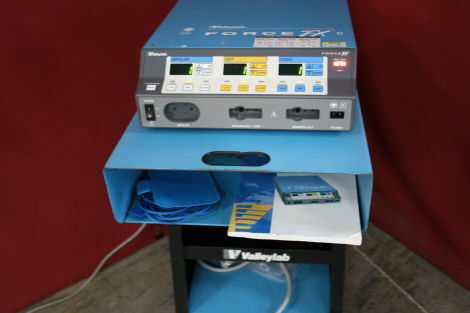 According to our pricing database the average cost for a VALLEY LAB FORCE FX is $4,975, which is based on the asking price found via 42 samples sources. Medical Price aggregates medical equipment pricing data from on and offline. Our database consists of 815836 items. We aim to provide doctors and medical professionals with the tools, resources and information to make the best buying choice based on your individual needs and budget. FIND A SUPPLIER Looking for a supplier ? Don't see a price listed for the VALLEY LAB FORCE FX that fits your budget? Let us help you find the best deal.